So, if you’ve stumbled across this webpage, you’re probably travelling to Salzburg and you’ve probably heard about the Salzburg Card & wondering whether it’s worth your money. Many cities have an”all access” card but I’ve never come across one that is worth your money, until I travelled to Salzburg! As expected, the city’s many museums are covered by this card, however there are a few really great unexpected perks such as free travel within the city (their bus system is fantastic! ), entrance to some of the the more expensive attractions in the city (such as Hellbrunn Palace & Trick Fountains, Salzburg Zoo and Hohensalzburg Fortress) and finally some incredible free experiences such as a cruise down the Salzach River. As well as the freebies within the city, price reductions are available for many attractions outside of the city. A complete list of the items covered by the Salzburg Card can be found here. There are two different price brackets for 2016. In summary, these are “winter season” being 01 January – 30 April and 01 November – 31 December and “summer season” being 1 May – 31 October. RELATED: Want to know exactly how much I spent during my time in Salzburg? Find out here! Was It Helpful for Me? MOST DEFINITELY. We purchased the 48 hour pass in the Summer period for 36 EUR and managed to see attractions worth 74 EUR in our time – an amazing 38 EUR saving! Whilst we would have visited all of the attractions on this list (beside the below disclaimer), the card made things particularly easy to see what options we had for the day, choose where to visit and opened our eyes to attractions that we may not have otherwise known about which was great. We were disappointed that the Untersberg cable car was not open at the time of our visit (the cost would have been covered by the Salzburg Card ordinarily) – we really wanted to visit Untersberg but it gives us another reason to return! Disclaimer – A zoo wouldn’t usually be on my list of things to do within a new city as animals in cages make me sad! However, my friend LOVES goats and a goat petting area was right at the beginning of the zoo. Our Salzburg Card allowed us to gain free entry for her to see the goats. We wandered further into the zoo and weren’t happy with the small animal enclosures, so swiftly exited. So I’m not sure if that counts as money I would have otherwise spent! 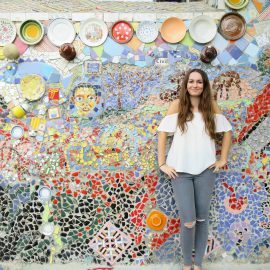 RELATED: If you’re struggling for ideas on what to do in the city, check out my long weekend itinerary! Should You Buy It For Your Trip? 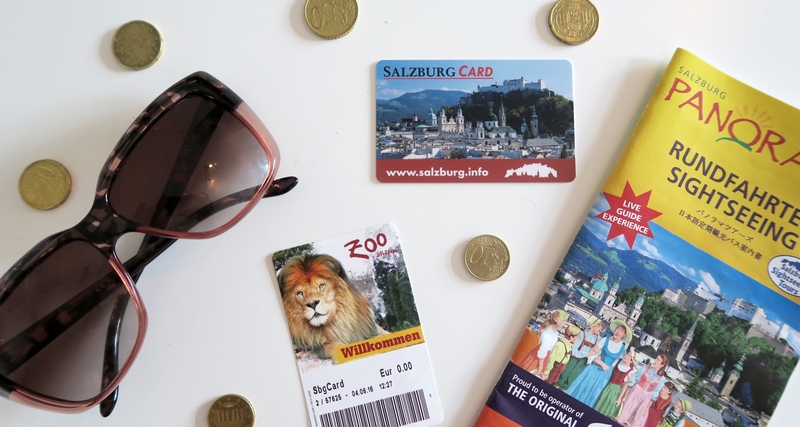 Whether the Salzburg Card is worth it completely depends on your travel preferences and what you want to gain from your visit. 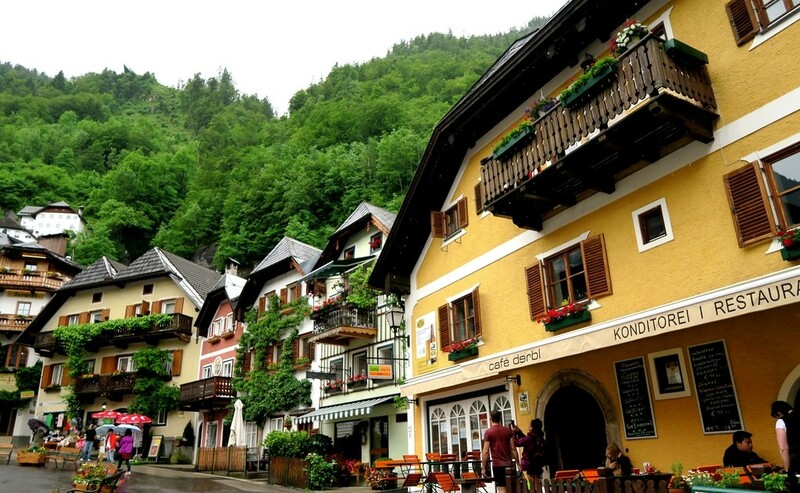 For example, if you want to spend time relaxing in the city centre, drinking good coffee and absorbing your time eating Austrian food, leisurely seeing the hours pass as opposed to trying to see as many sights as physically possible – this pass probably isn’t for you. An older woman on one of our tours outside of the city centre also commented that she liked to spend hours inside each museum, meaning she didn’t have enough time to see many museums in a 24 or 48 hour period, thus not getting her money’s worth. I would say that if you want to see 3 or more of the more expensive attractions in Salzburg, the card will be worth it given the reasonable price and obvious value for money. However, if you’re in Salzburg for 24 hours on a very strict budget and would prefer to wander around the city absorbing the charming culture, this option probably isn’t for you. Unfortunately almost all of the attractions on the card close at around 5pm, so you might want to plan your time carefully. 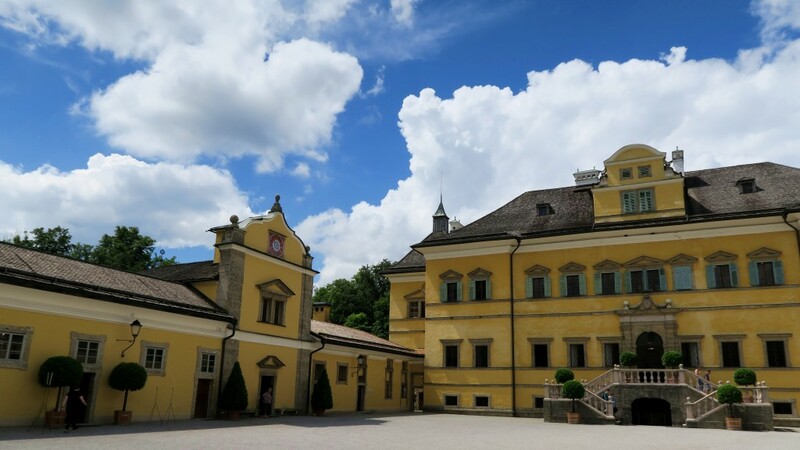 The free transportation is particularly helpful when it comes to the further away destinations such as Hellbrunn Palace (entrance is included on the Salzburg Card) and Untersberg Mountain (the cable car is included on the Salzburg Card).